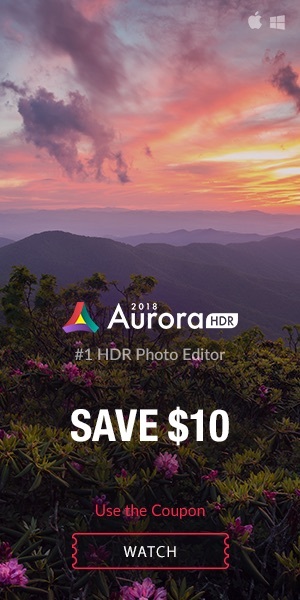 In occasion of NAB 2019, B&H Photo has discounts on a large set of memory cards and storage solutions. Click here to see all discounted memory cards and storage solutions. 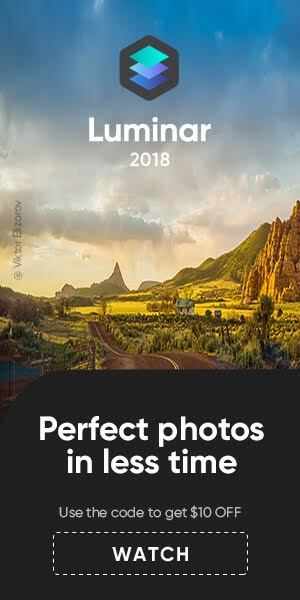 More NAB 2019 specials and discounts are listed here. 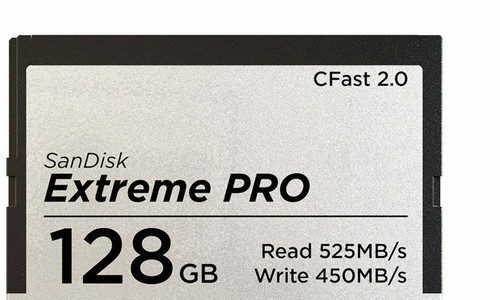 Only for today (3/18/19) B&H Photo offers up to 30% discount on selected SanDisk memory cards. Free shipping. 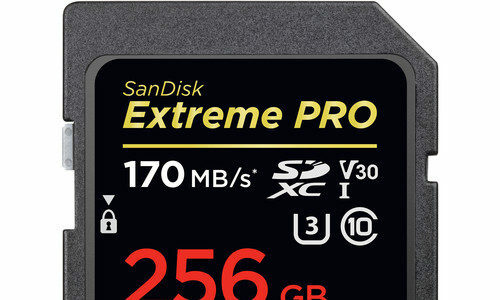 You still can save big on SanDisk memory cards at Amazon Germany, Amazon UK and Amazon France. There are even more discounted items now. 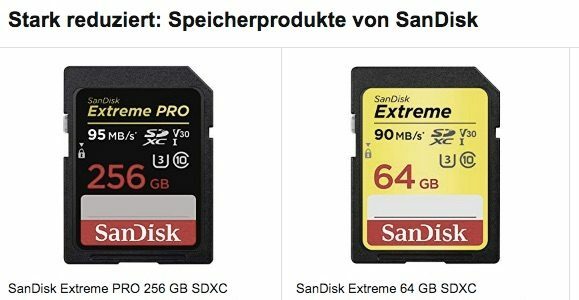 SanDisk SD memory cards are discounted at Amazon Germany, Amazon UK and Amazon France.